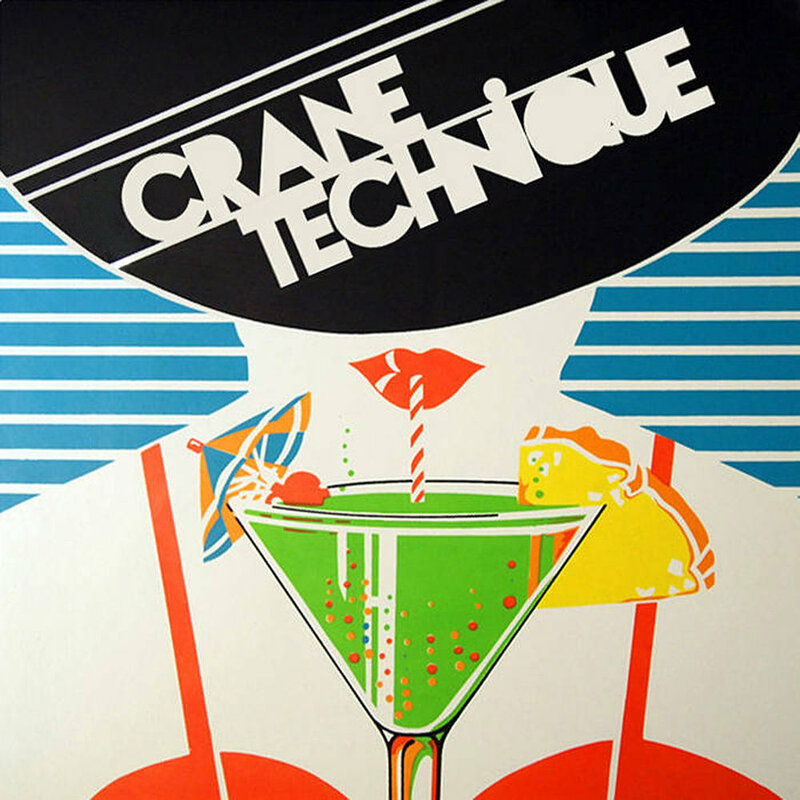 CRANE TECHNIQUE is indie musician and songwriter Paul Wheatley. Starting in 2010 as a solo project for his latest releases, he developed a unique sound by blending ambient singer-songwriter elements to his modern electronic style of music. 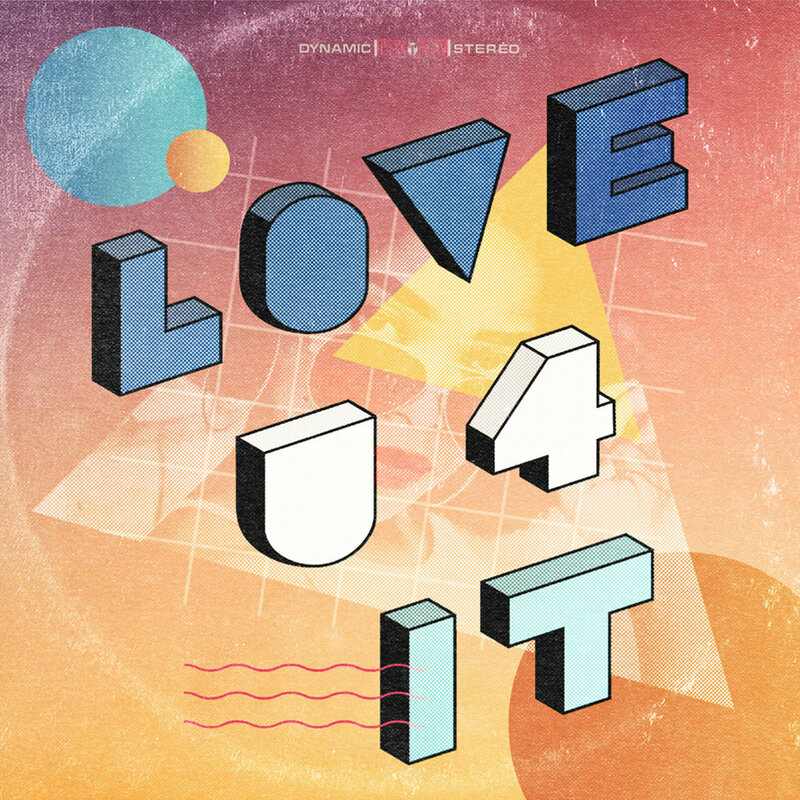 His new single ‘Just 4 2Nite’ is OUT NOW!